Nikon D850 Body Price Around $3,600 ? The Nikon D850 specs list is already get leaked online. And the images of Nikon D850 also leaked online. The price of Nikon D850 is still unknown yet. 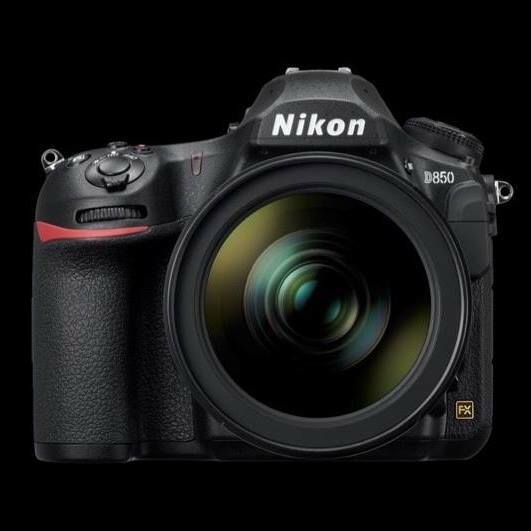 There are a lot of rumors on the web about price of Nikon D850. According to several sources from the world, the Nikon D850 may have a price tag around $3,600 for body only in US. Author adminPosted on August 14, 2017 August 14, 2017 Categories Nikon D850 Deals & Cheapest PriceTags PriceLeave a comment on Nikon D850 Body Price Around $3,600 ? 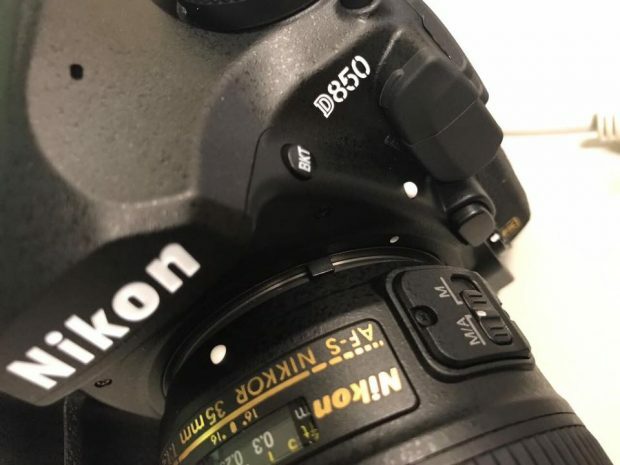 A new leaked images of upcoming Nikon D850 DSLR camera now available online, the original image is from digicamera.net. 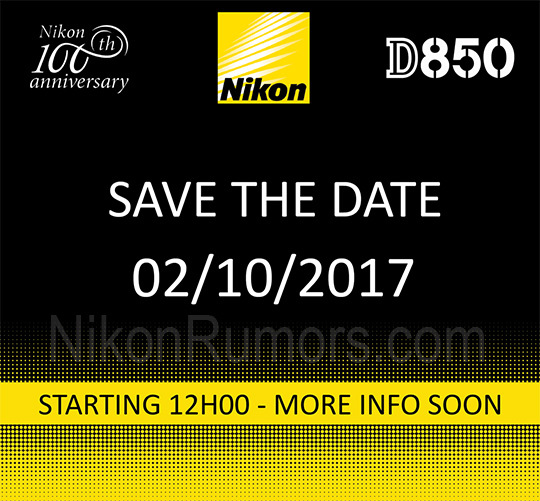 The Nikon D850 is rumored to be announced on August 16th. Stay tuned for more info. We are now getting more and more detail about upcoming Nikon D850 DSLR camera. 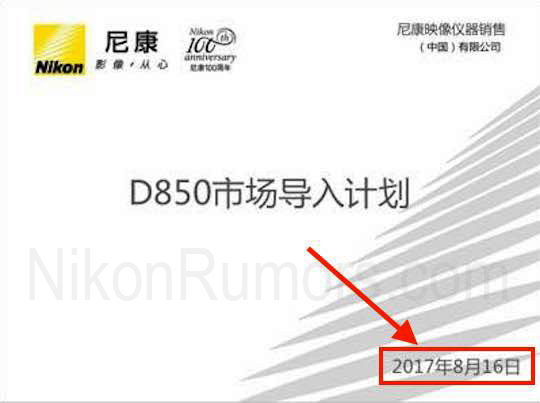 According to leaked Nikon China slides, the Nikon D850 could be officially announced on August 16th. 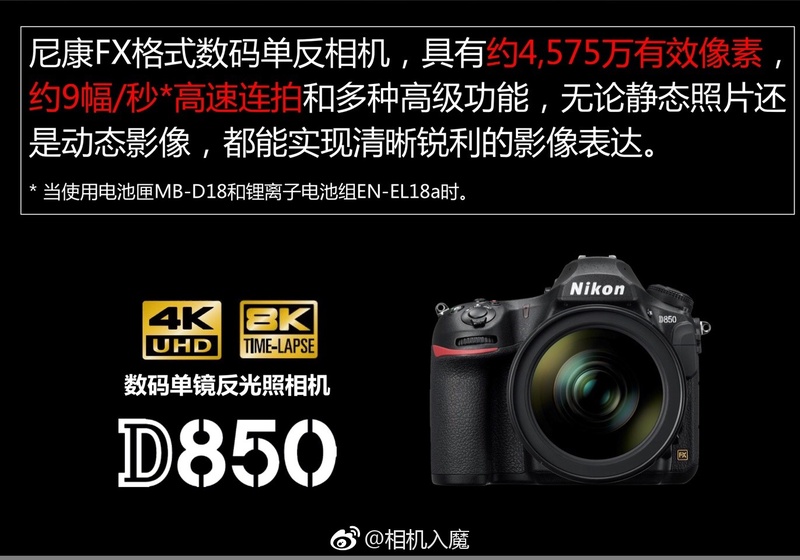 Here are first presentation slides for upcoming Nikon D850 leaked from the web, according to previous rumors, the specs list are same as rumored before. 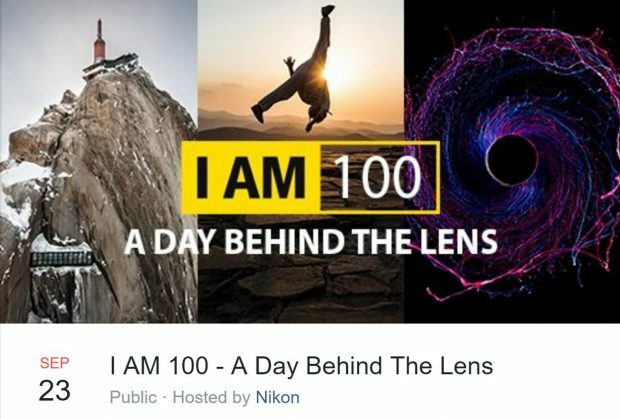 For the upcoming Nikon D850 DSLR camera, Nikon is planning to hold a few events around the world. According to NR, the earliest Nikon event will be hold on August 17th, next Thursday, in London. And on August 24th, a Nikon event will be hold in Netherlands. 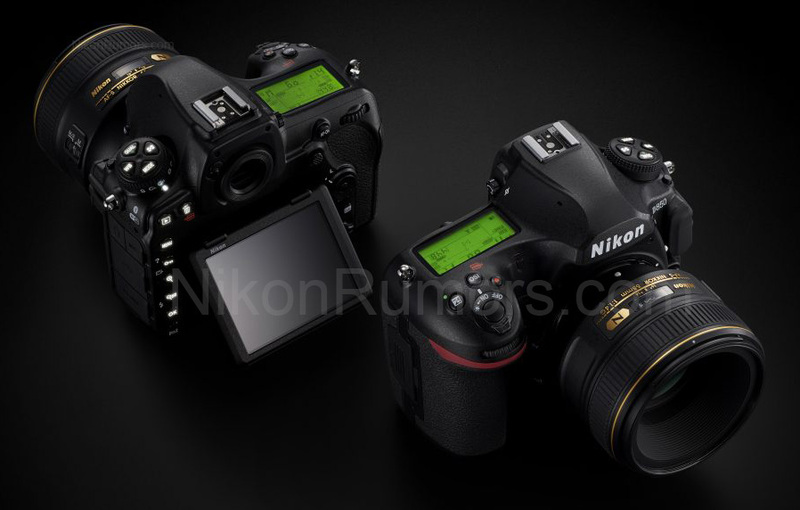 The Nikon D850 development was announced, currently there are already leaked specs & images of Nikon D850. In next few weeks, Nikon may hold several events on August 26th, September 2nd, September 22nd, and September 23rd. 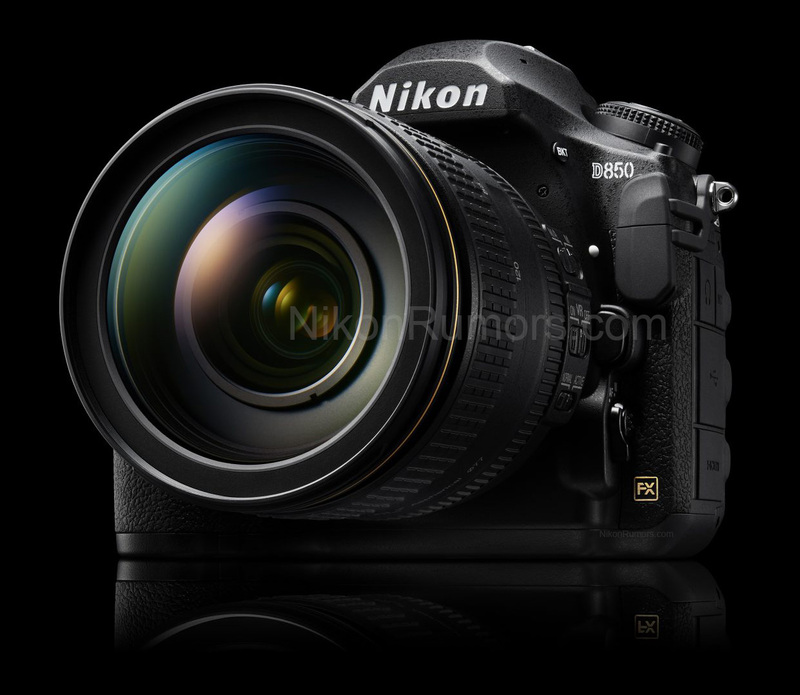 The upcoming Nikon D850 DSLR camera will be more likely a baby Nikon D5 DSLR camera, according to recently rumors on NR. Nikon Austria said that The continuous shooting speed for Nikon D850 will be 10 fps without battery pack. The price for Nikon D850 will be 1000 Euros than currently Nikon D810.